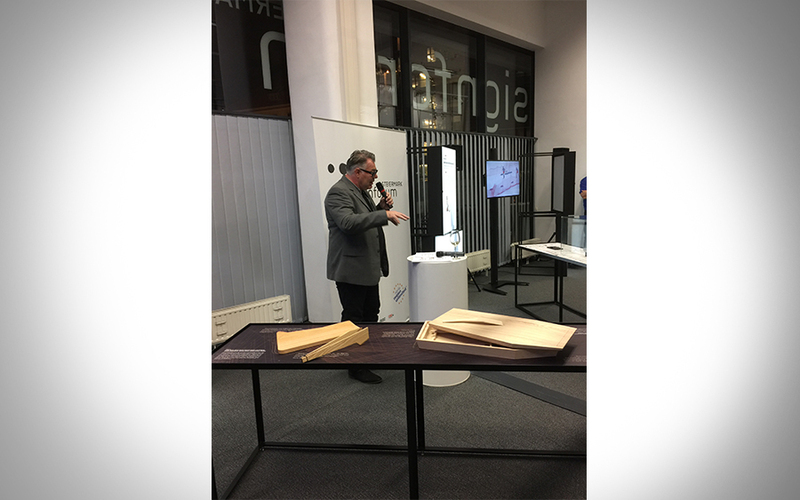 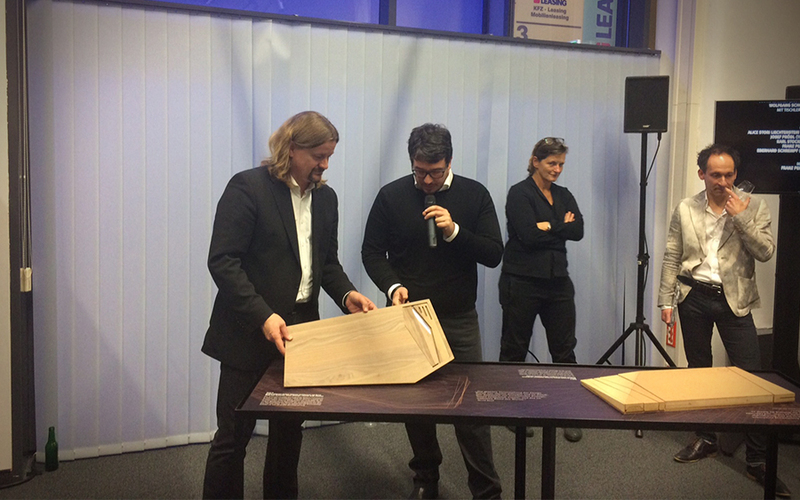 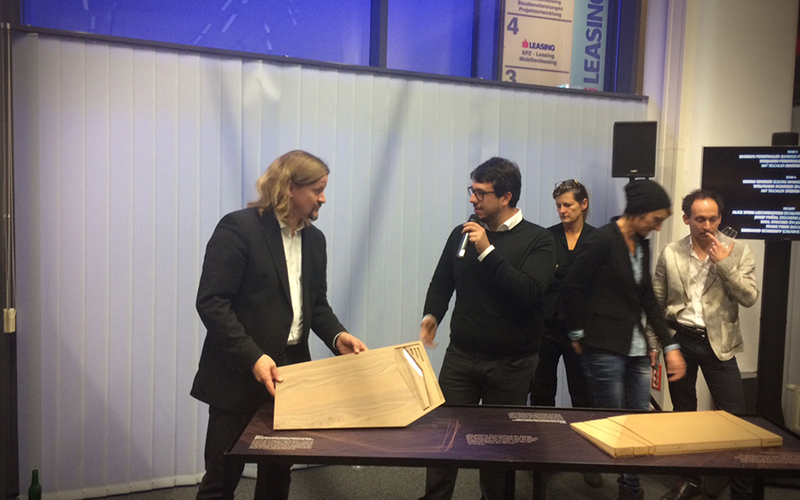 Today Andrea Vattovani presented his design in Team with Bernd Beutel of the “Kleine Zeitung” for a cutting board for Prödl at the opening of the exhibition Showcase 2016 Erfolgfaktor. 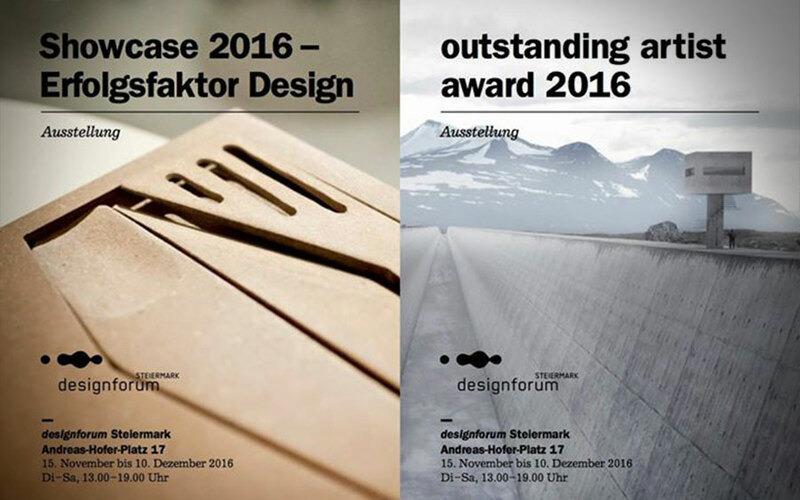 The exhibition can be visited from 14.11.2016 – 10.12.2016 at designforum Steiermark, Andreas-Hofer-Platz 17, 8010 Graz. 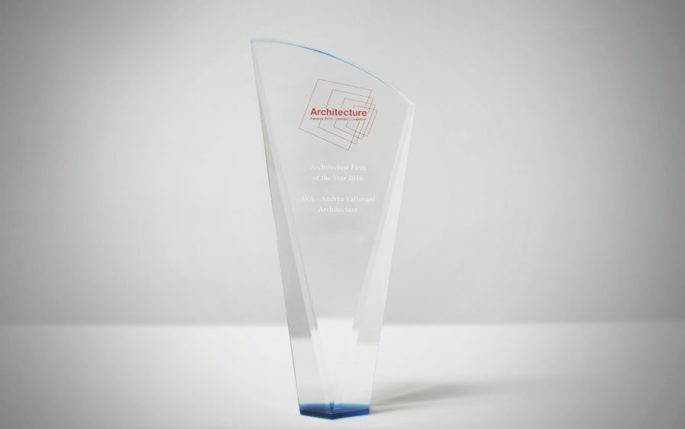 Andrea Vattovani Architecture has been awarded as “Architectural Firm of the Year 2016” by the Corporate/Livewire Magazine. 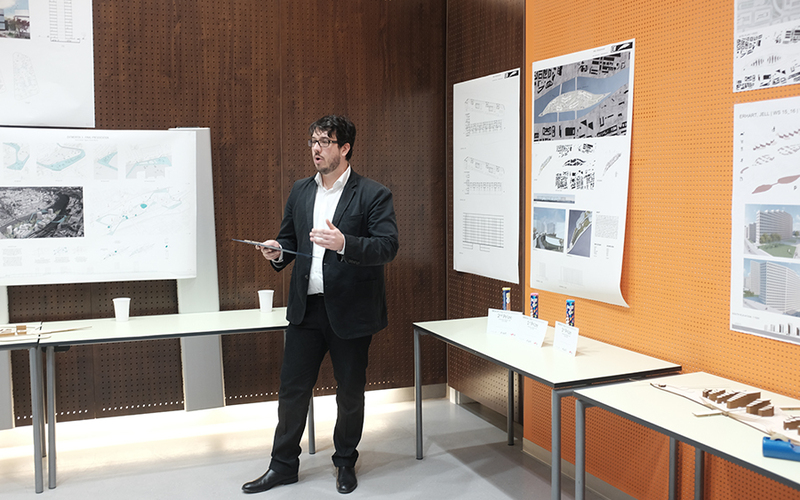 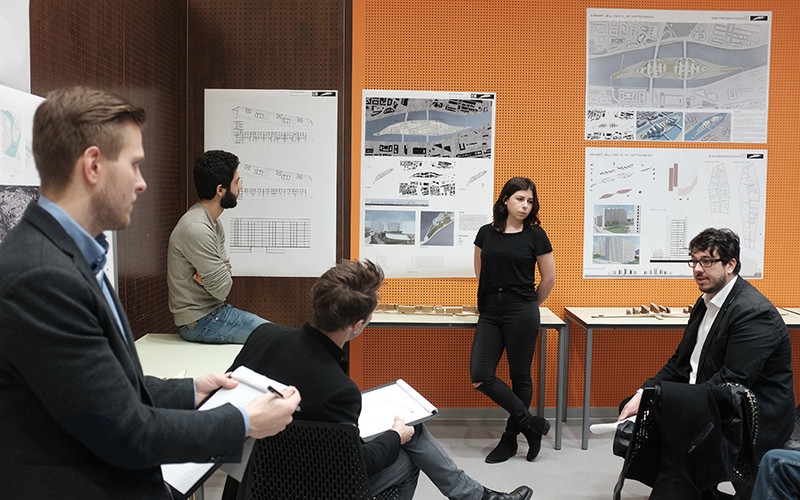 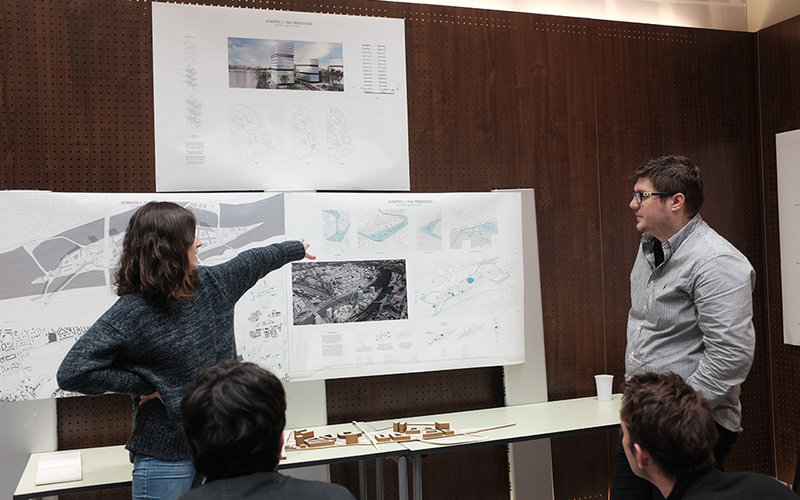 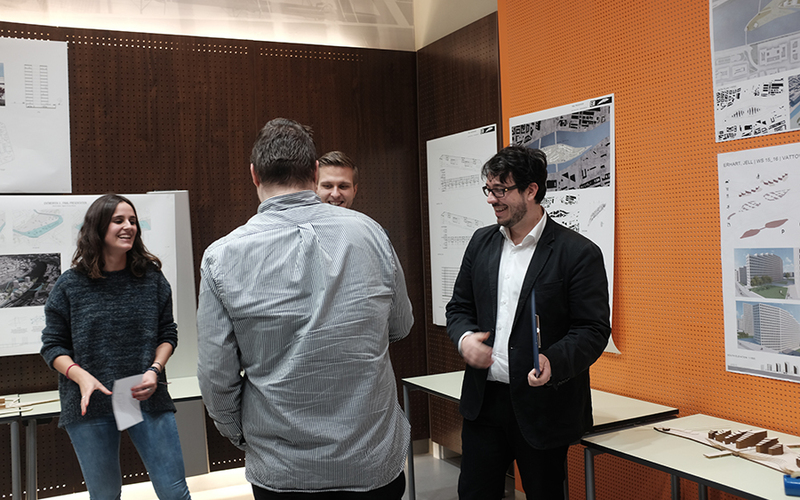 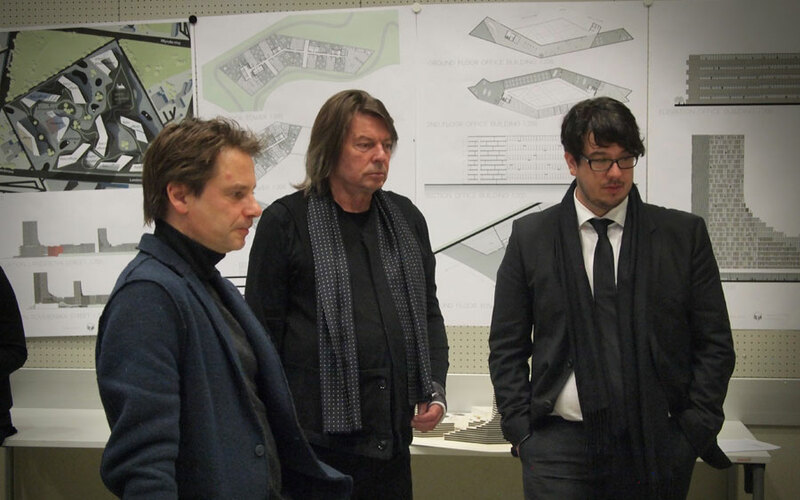 Andrea Vattovani Architecture has been Awarded with an honorable mention in the competition Smart City Wagner-Biro. 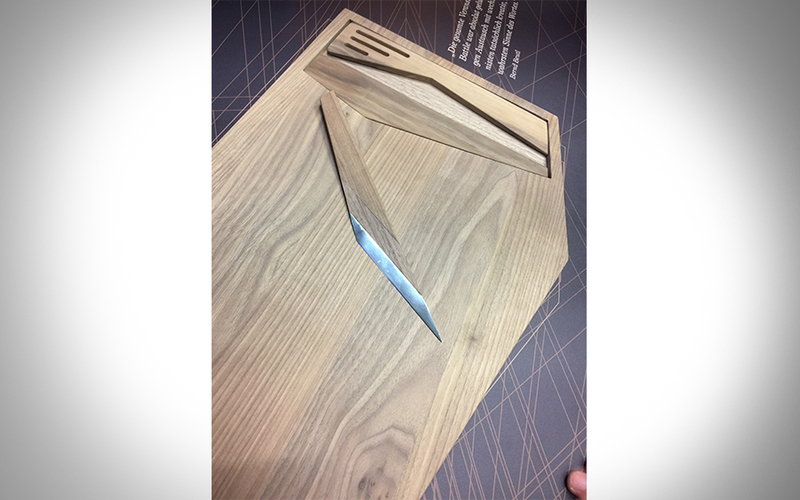 Functional, versatile and edge-less, are the leitmotifs for this design. 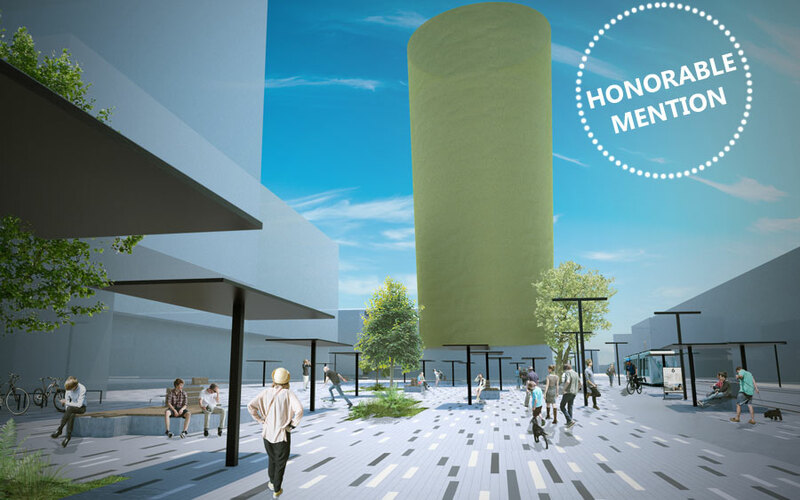 A public space for people of the 21st century, people who like to spend their time outdoors, who like to walk to their workplace, ride a bike or travel by public transport. 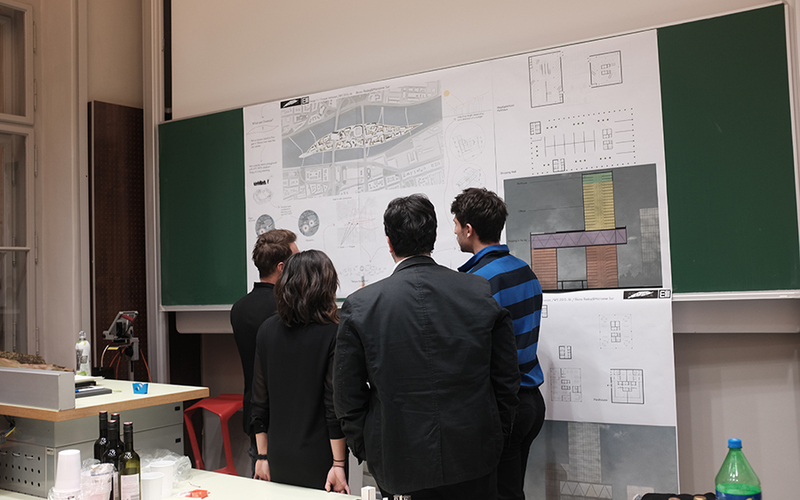 The aim is to maximize the potential of the living space in which people move daily. 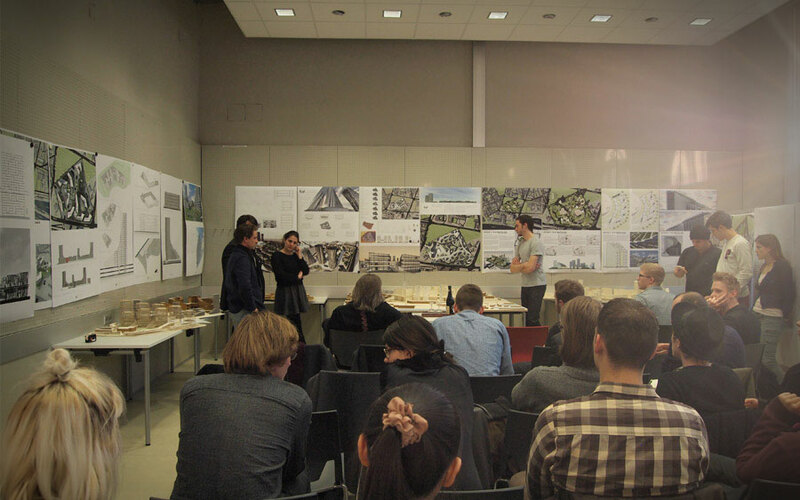 This space is supposed to become a meeting place for people of all generations, with space for various functions and activities. 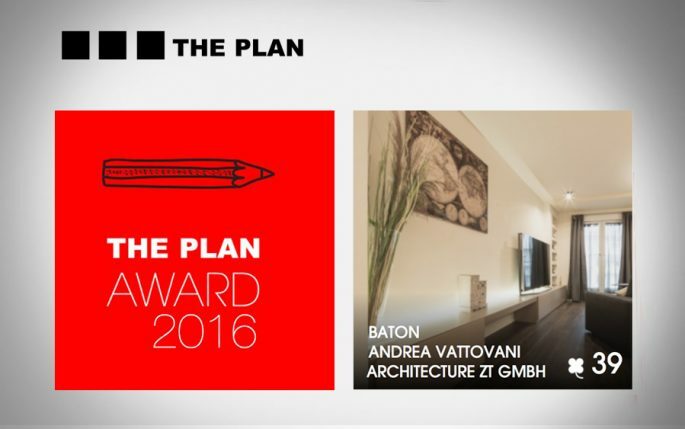 The project Baton the new home in Vienna for Marco Armiliato is shortlisted for “the Plan Award 2016” in the Category Interior. 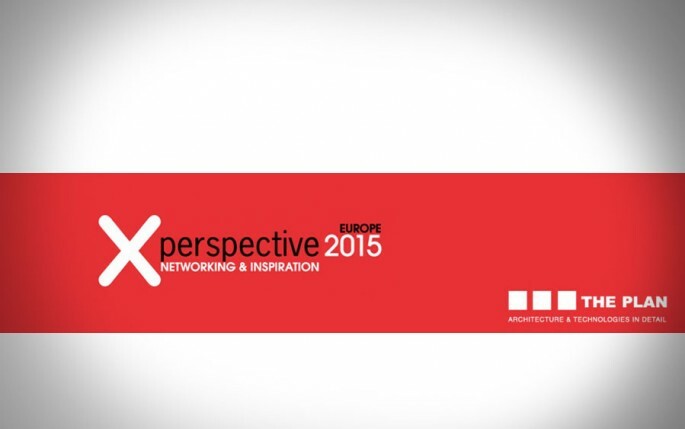 We are very honored to be part of it. 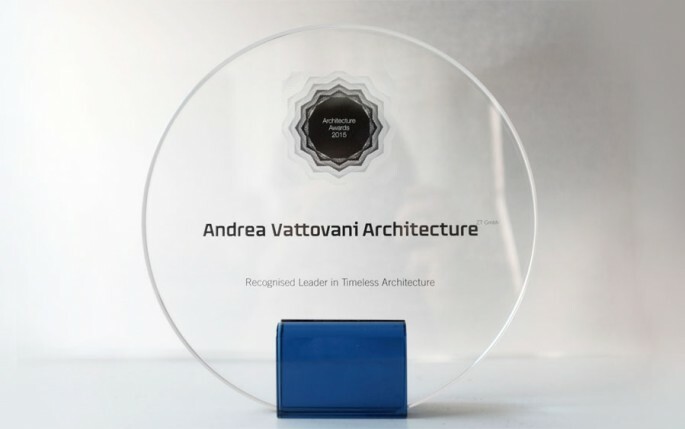 Andrea Vattovani Architecture was awarded as recognized leader in Timeless Architecture with the Architecture Award 2015 from English magazine Build. 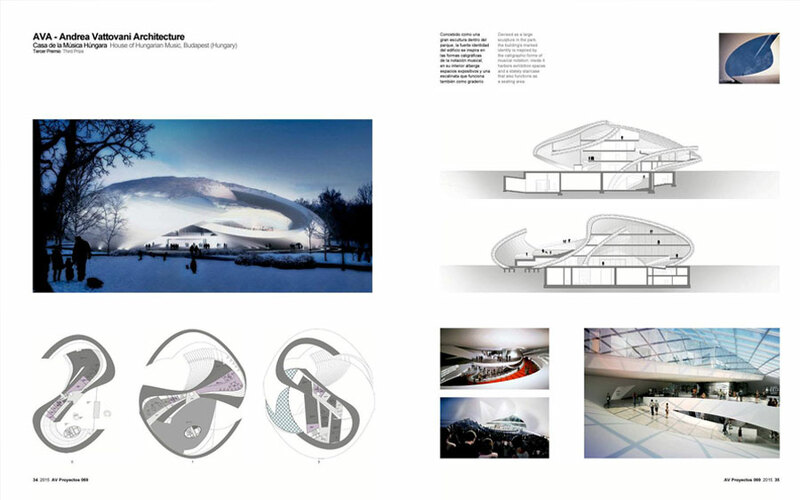 Our proposal for the house of Hungarian music for the Liget Budapest competition was published alongside the other winners in the spanish architecture magazine AV Proyectos. 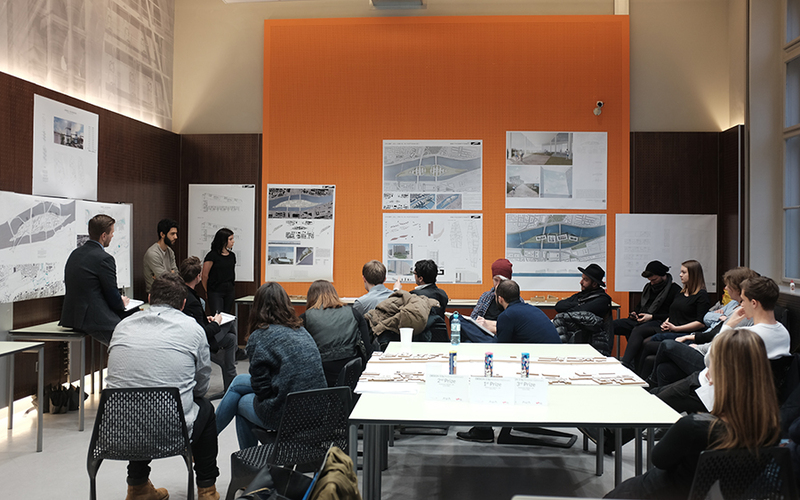 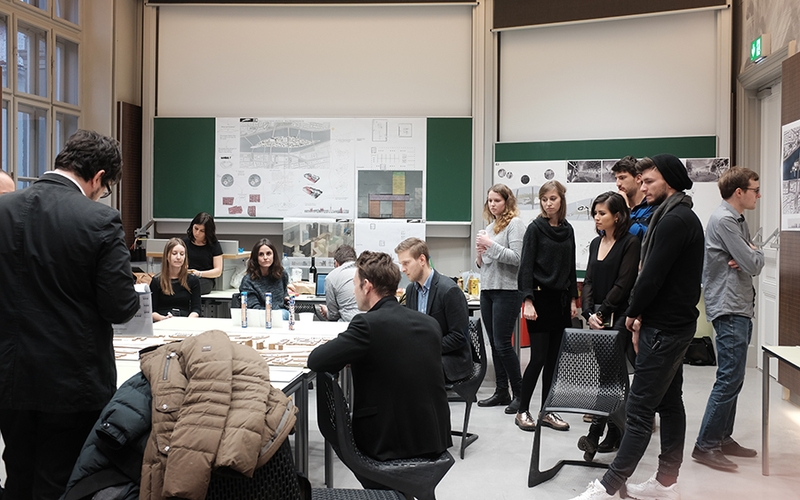 Today the students of Andrea Vattovani will presented in front of an extraordinary jury. 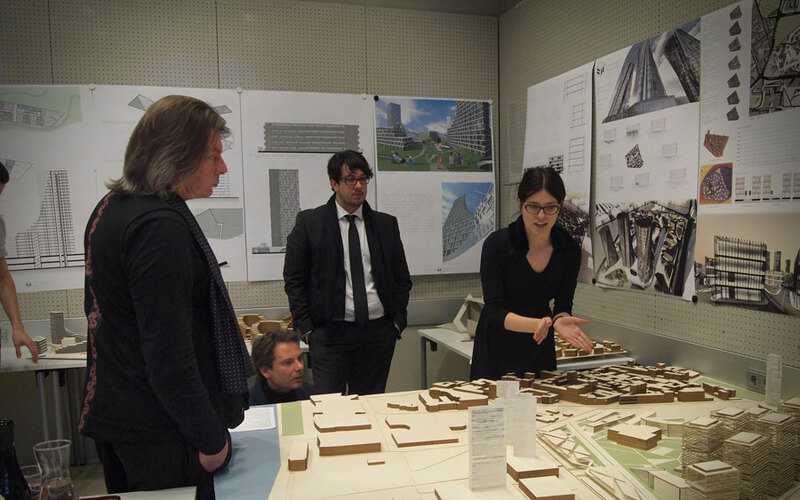 Prof Klaus Kada from kadawittfeldarchitektur, Mark Jenewein from LOVE architecture and urbanism and Andrea Vattovani from AVA – Andrea Vattovani Architecture. 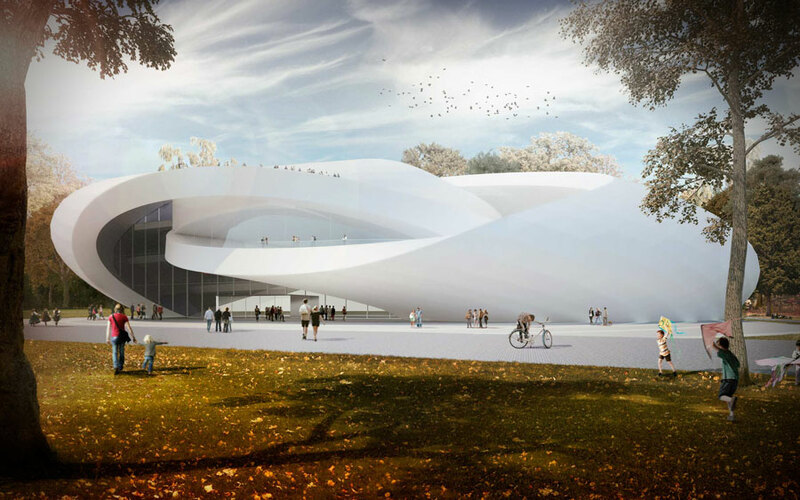 Liget Budapest was launched in spring 2014 as an architectural open competition with the objective to find appropriate designs for five cultural venues in the Capital of Hungary. 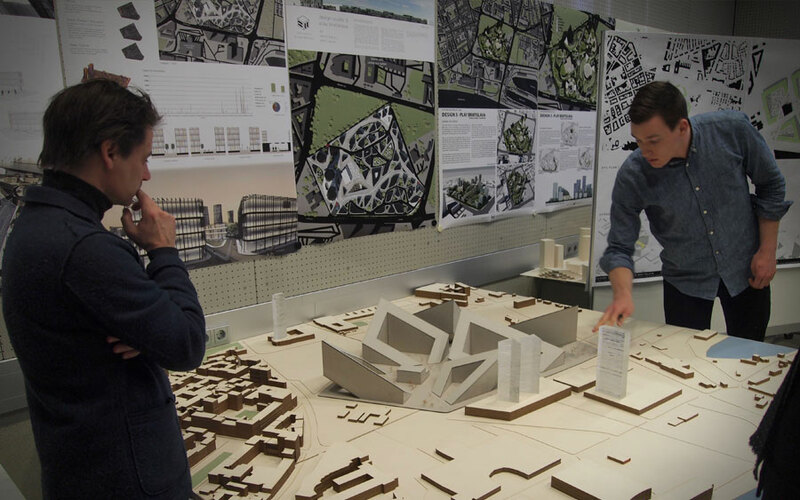 The planned buildings were aimed to house the New National Gallery, the Ludwig Museum of Contemporary art, the Museum of Ethnography, the Hungarian Museum of Architecture and the House of Music. 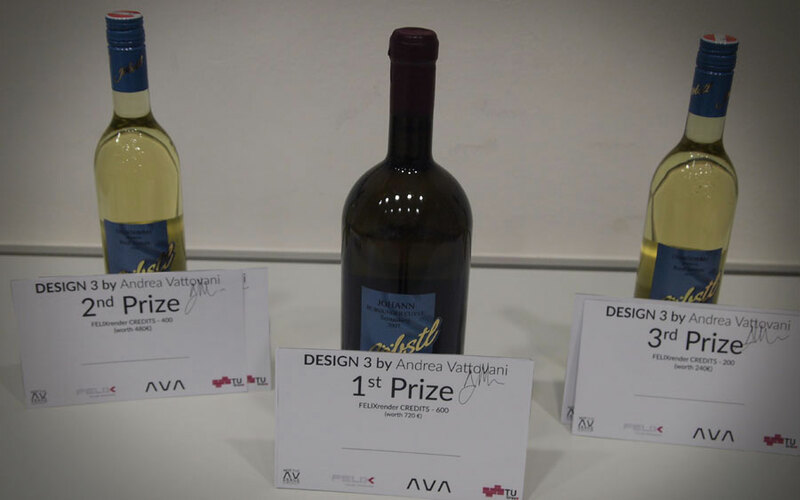 More than 500 entries where submitted. 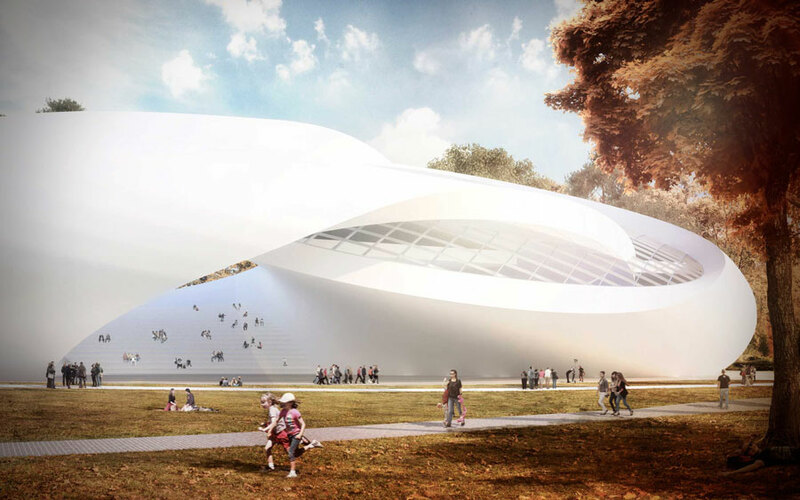 Andrea Vattovani Architecture took part in the competition for the House of Music where over 170 entries have been submitted. 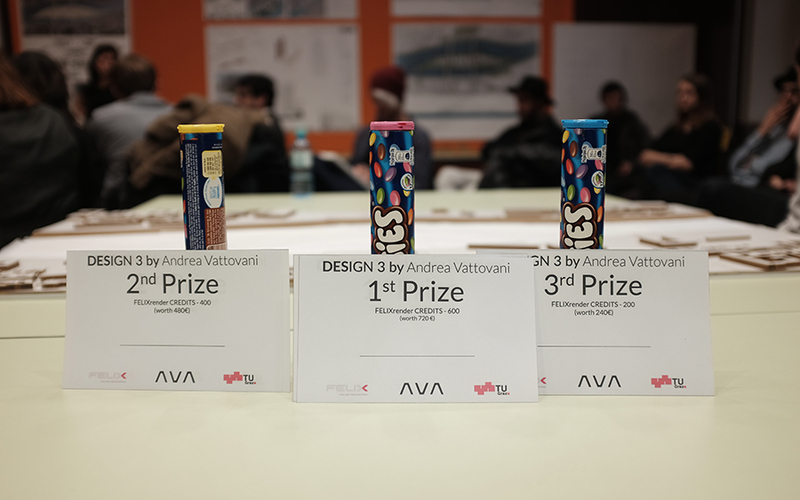 AVA was shortlisted by the jury along with 5 other practices to take part in the second stage of the House of Hungarian music Competition. 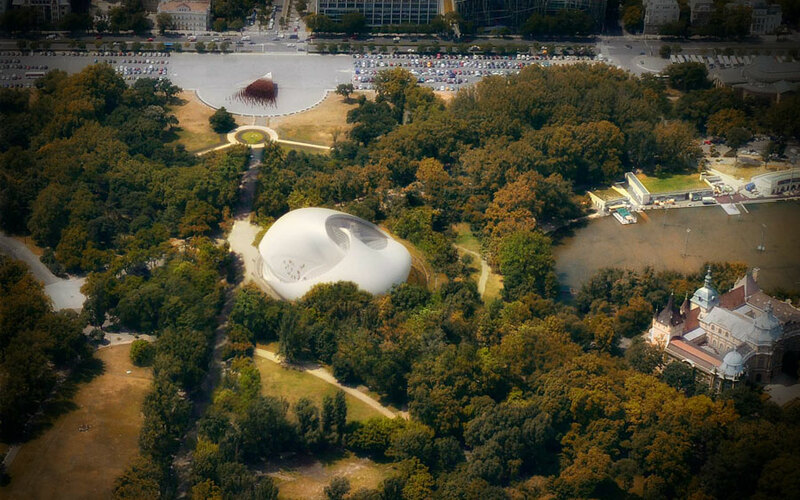 Last Friday in an announcement ceremony held in the Millennium Meeting Room of the Museum of Fine Arts, Budapest, Andrea Vattovani Architecture have been awarded with the 3rd prize, the competition was won by well known Japanese architect Sou Fujimoto, Kengo Kuma Associates made an honorable mention.